Semi Truck Driver Making Conversation With Other Truck Drivers Through CB Radio. Royalty Free Fotografie A Reklamní Fotografie. Image 83733827. 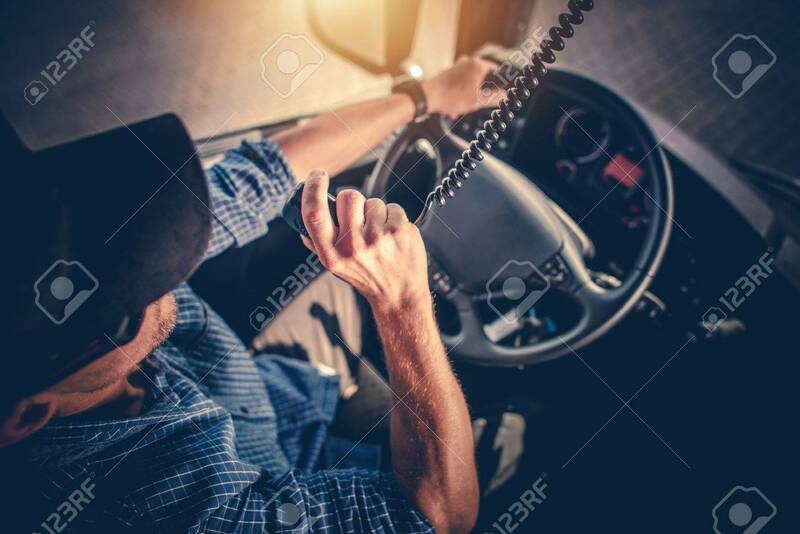 Reklamní fotografie - Semi Truck Driver Making Conversation with Other Truck Drivers Through CB Radio. Semi Truck Driver Making Conversation with Other Truck Drivers Through CB Radio.